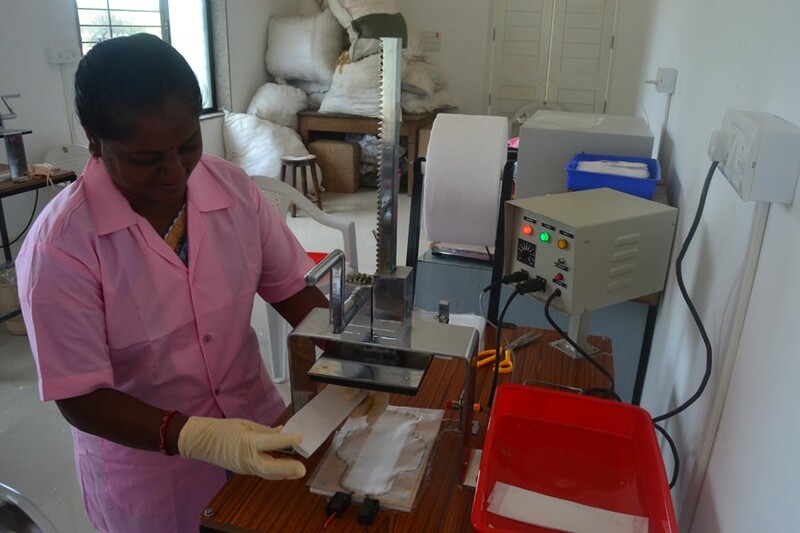 Our Sanitary Napkin Program trains women to manufacture, distribute, and sell high-quality, low-cost sanitary napkins throughout their communities. 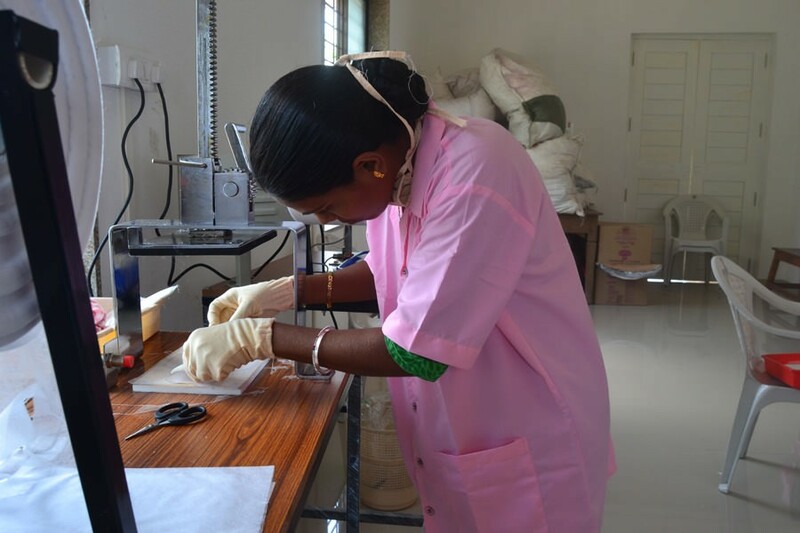 This empowers girls and women to take control over their health and livelihoods and enables girls to pursue higher education beyond the onset of menstruation. 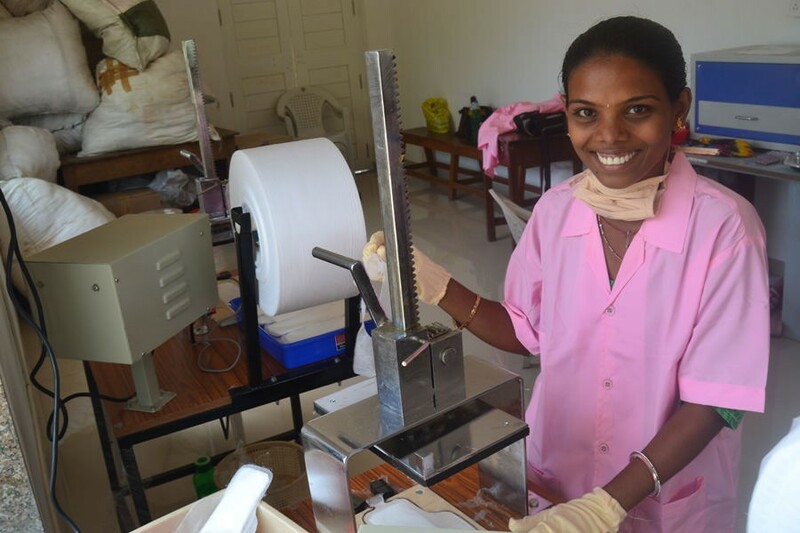 The vocational training provided through the Sanitary Napkin Program has a profound personal and public impact. 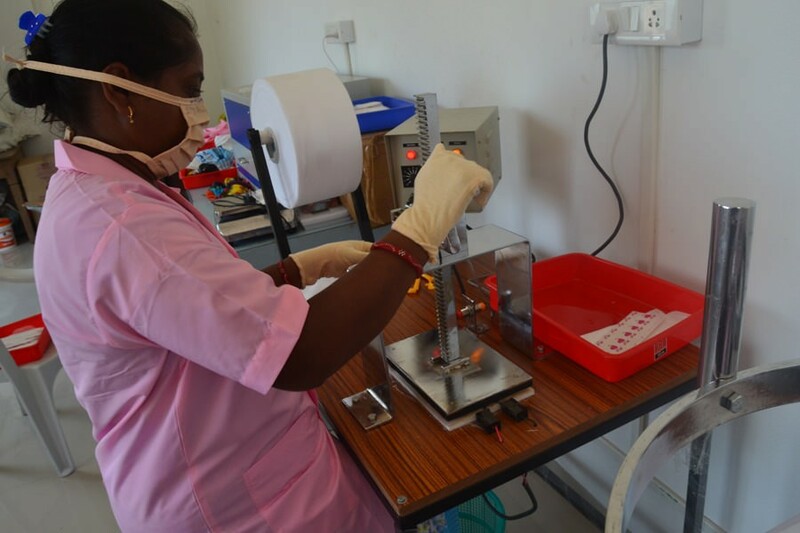 The Sanitary Napkin Program also has the added effect of combatting stigma and giving women and girls a fundamental sense of self-worth and self-esteem that will empower them to pursue long-term opportunities. 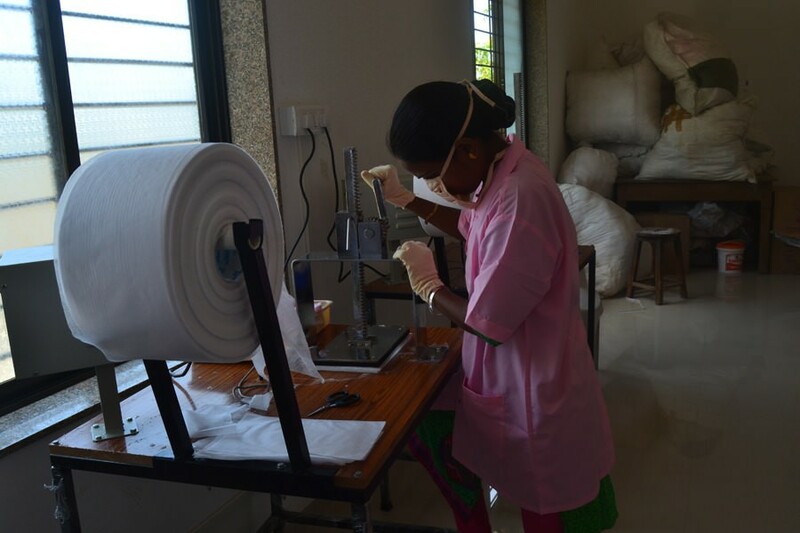 This program was piloted at the Gram Seva Trust and we are expanding our Sanitary Napkin Program with other partners, as well. It is one of our most all-encompassing programs and we are very excited to expand it, making waves in social and health reform in the greater region. 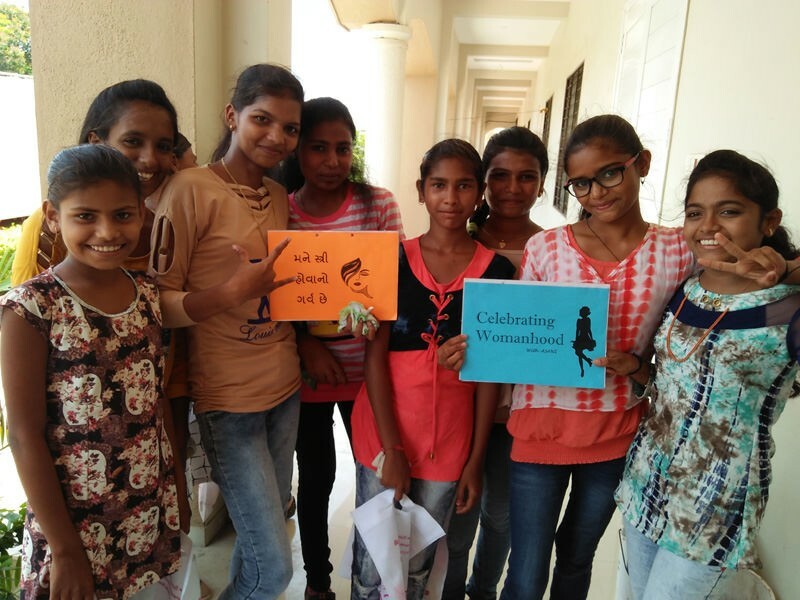 This program will eventually reach 250,000 women and girls in four regions of Gujarat. 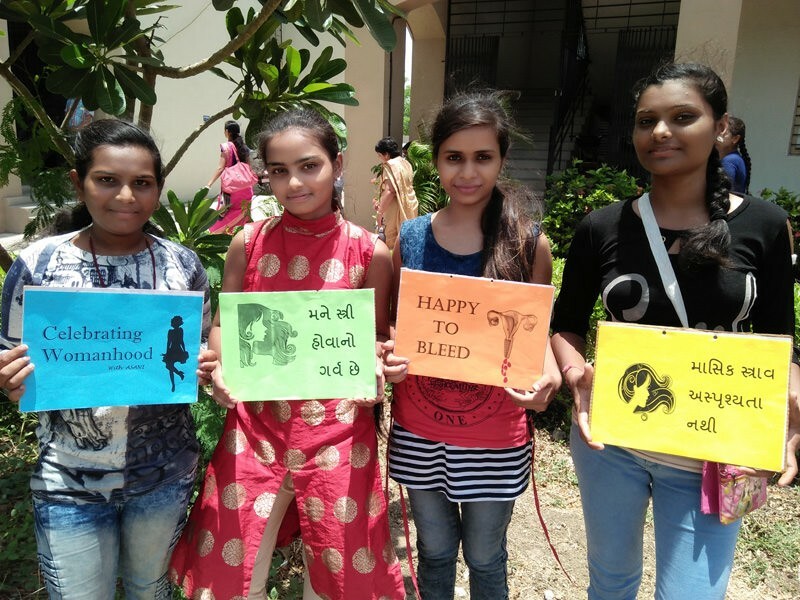 Successful in bringing menstrual health management (MHM) to 30 local schools for regular programming. 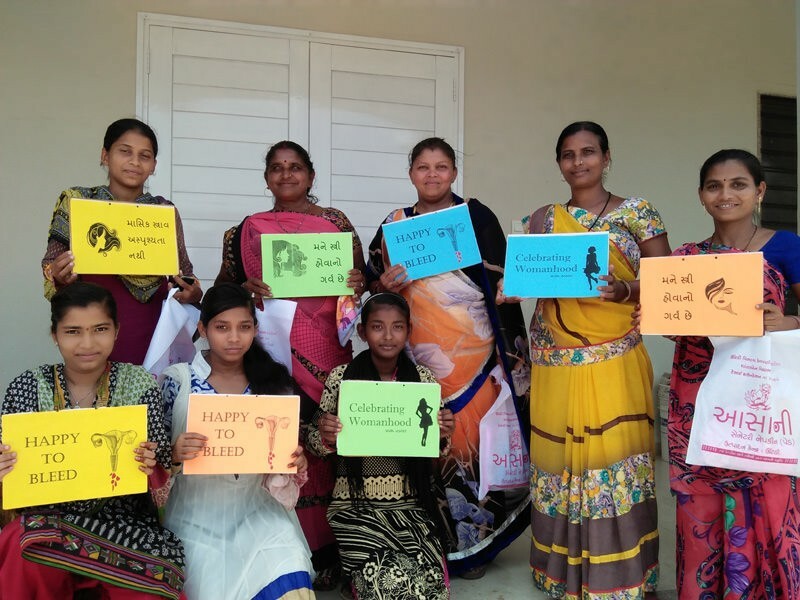 MHM programs are public and in the center of town, helping to remove the stigma of menstruation. 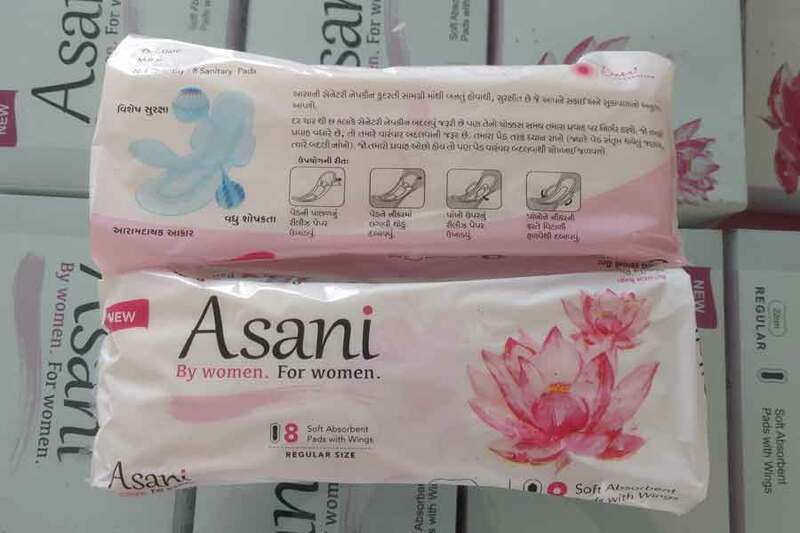 Our brand of sanitary napkins is called Asani, which means “with ease"...because something so natural should’t be so hard to take care of. 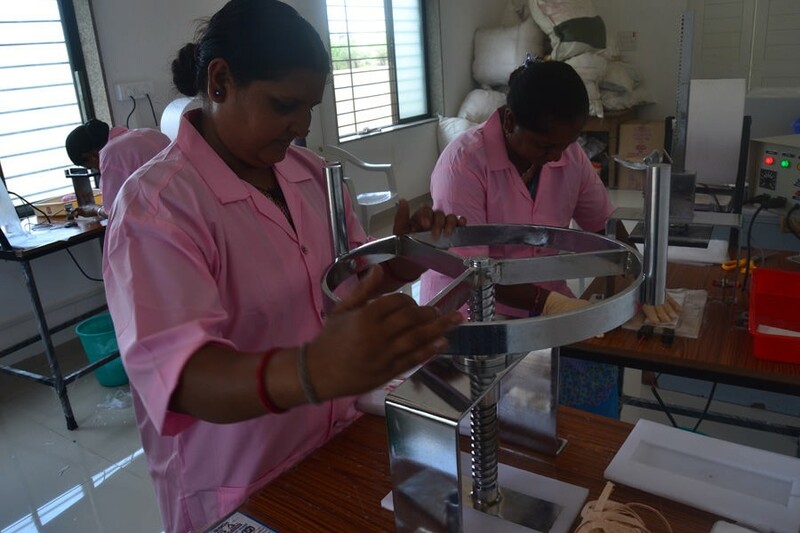 We sell our sanitary pads because exchange of money means exchange of information. Subscribe to Receive Updates on Our News & Events!